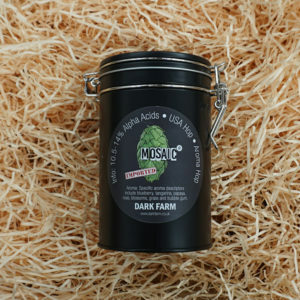 I started the Dark Farm project in 2014. My ambition was to create something exciting, combining my love for the outdoors with my love of tech. 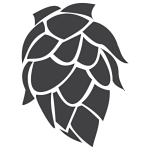 It was only until reading an article about another love of mine, craft beer, which mentioned the decline in UK hop farms over the years that the idea of growing hops clicked into place. 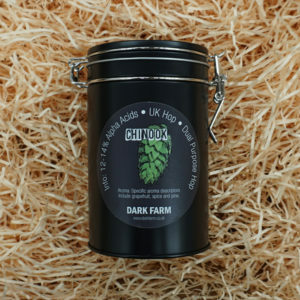 It seemed crazy that we’re importing so many hops when the UK has traditionally been a great place to grow them. Yes, this mini keg homebrew draught system is really as cool as it looks. If you want the home pub/man-cave without the hassle of building one then get your hands on one of these. The mini keg homebrew draught system is an enviable bit of kit for any enthusiast. 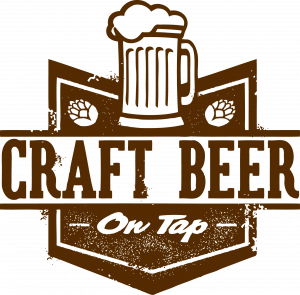 The 5L or 10L mini keg homebrew draught system can be used to enjoy a fine beverage at home or taken out on the move. 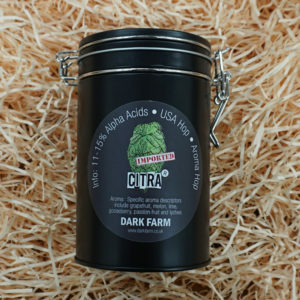 For homebrewing the mini keg can be used as the ideal storage for secondary fermentation as well as serving that perfect pint. No bottles to wash, label or store! Save your time for drinking. Yes, Mate! Control the amount of bubbles in your brew with the easy to use CO2 dispenser on the stainless steel force-carbonated draught system. 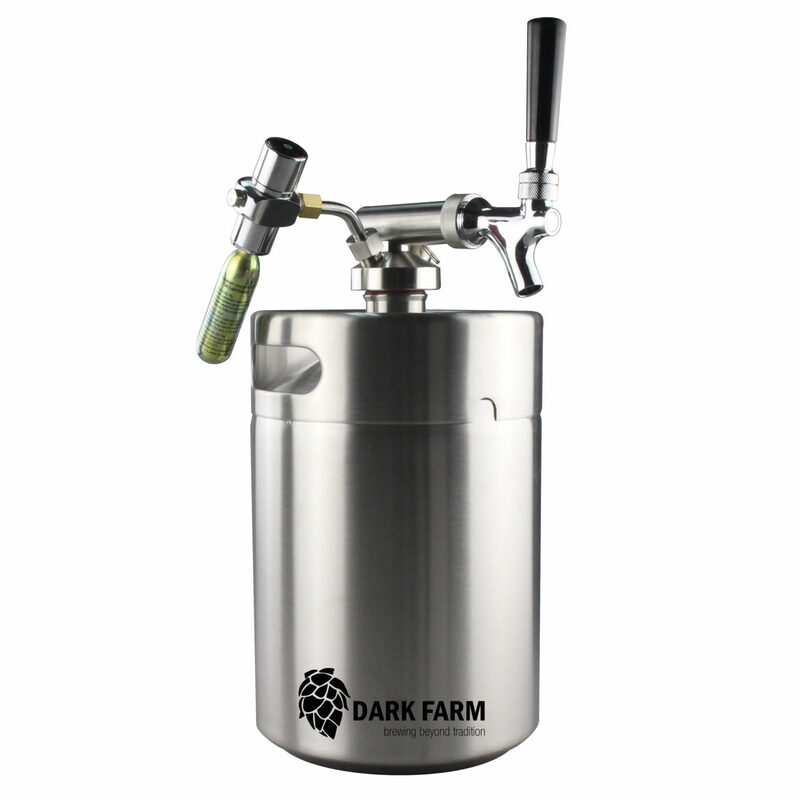 Your mini keg is pressurised AND adjustable so you can nail that perfect pint like a pro! Save a further 10% by becoming a lifetime member! The way we do things at Dark Farm is a little different. Where we can’t compete on quantity, we can on quality. 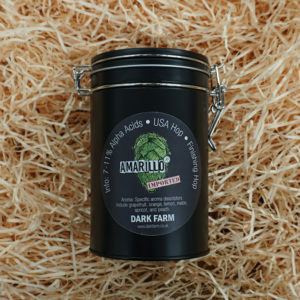 All our hops are grown organically; we don’t need certificates – you can see that in our blood and tears. 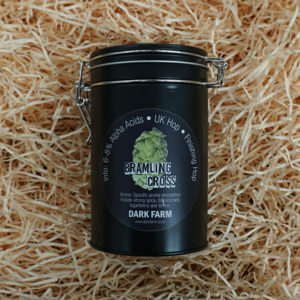 All our hops are grown without chemicals, without fake fertilisers and on proper soil! We don’t even use machinery to pick – we do it by hand and use solar energy to dry them. This way we make sure ALL the hops are picked at the right time in perfect conditions. 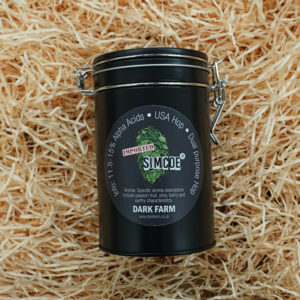 We can harvest, pack them and post them within weeks so YOU can get the freshest hops even before the commercial breweries!